This year has brought a lot of fame and name to Bollywood’s actress Deepika Padukone. Her movie ‘Padmaavat’ turned out to be the biggest blockbusters of the year with 300 crore earnings and her acting skills are appreciated across the globe. She also got the honour to have her wax statue immortalized at world famous Madame Tussauds wax museum at London and New Delhi. In fact, she has added another feather to her cap. As per the list released by YouGov, Deepika Padukone has captured the ninth position as the most admired female in the world. Know more. 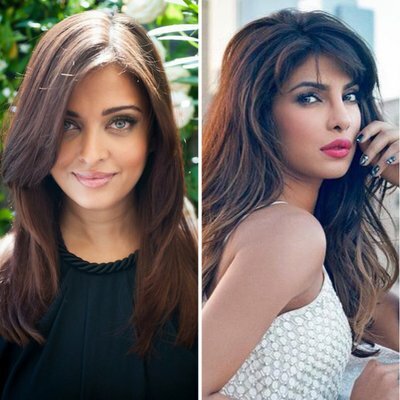 According to the current list, Priyanka Chopra stands at the 10th spot while Aishwarya Rai Bachchan is at 11th. Bollywood’s megastar Amitabh Bachchan has also made to the list. He is the only male from India. Considering the complete list, Bill Gates is on the top amongst men while Hollywood actress Angelina Jolie in women. This list has been made on the basis of polls and questionnaires distributed over the internet, chosen from across 35 countries. The list names 20 male and 20 female personalities from all around the globe. This year, Deepika featured in the prestigious TIME 100 Influential People of 2018 List and also in Variety’s International Women’s Impact Report 2018. Deepika also rules the chart of the highest paid actress of Bollywood. Apart from this, she has a strong follower base of over 75 million on social media platforms. Deepika is also the most followed Asian Woman on Twitter. Headquartered in the UK, YouGov is an international Internet-based market research and data analytics firm. The firm operates from various continents like Europe, North America, the Middle East and Asia-Pacific. Previous articleAlia Bhatt’s latest Instagram image; Picture credits to ‘RK’; Is this Ranbir Kapoor? Next articlePeeCee quits Salman Khan’s Bharat for Nick Jonas? Know the truth!